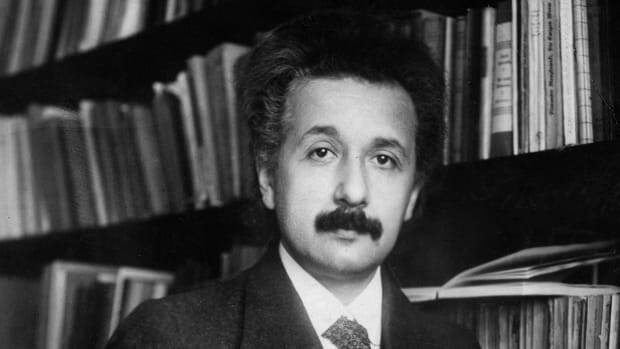 Einstein's theory of relativity paved the way for black holes' discovery, but the concept behind their existence was so bizarre that even the scientific visionary was not convinced. At a certain threshold, Schwarzschild found that the hypothetical singularity would literally punch through space-time. In mathematics, singularities are interesting numerical solutions, but astrophysical singularities were, at the time, thought to be an abomination— there was no known mechanism that could produce them. Known physics breaks down beyond the event horizon and, as no information can escape, we can have no experience as to what lies inside. Though this was an interesting concept, there was no known mechanism that could create a singularity in nature, so the idea was largely overlooked. 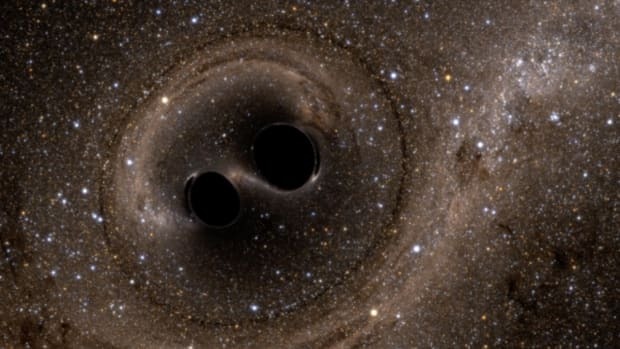 That was until 1935, when Indian astrophysicist Subrahmanyan Chandrasekhar realized that, should a massive star run out of fuel, the sheer gravitational pressure of that mass would be concentrated to a point, causing space-time to collapse in on itself. 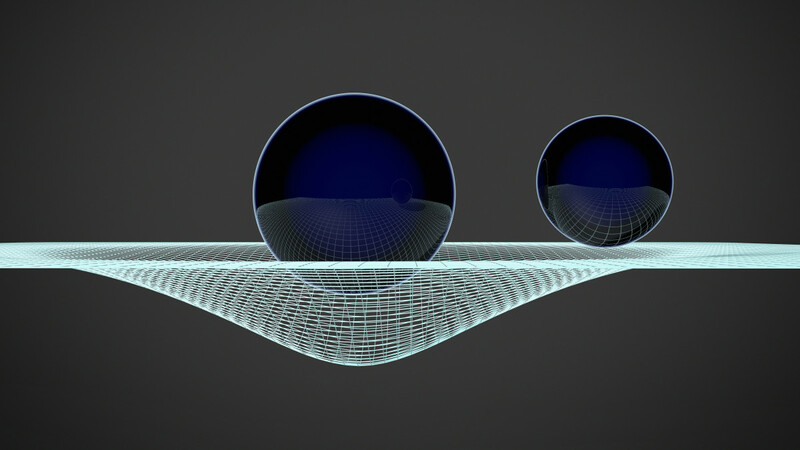 Chandrasekhar had bridged the gap between mathematical curiosity and a scientific possibility, seeding the theory behind the formation of a real singularity with extreme consequences for the fabric of space-time. 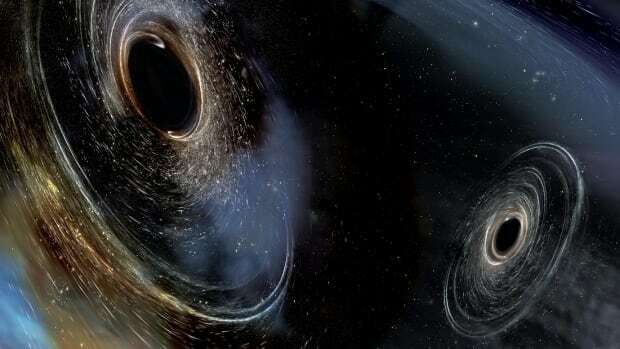 Even with Chandrasekhar’s contributions toward the modern understanding of the nature of black holes, astrophysical singularities were assumed to be, at best, extremely rare. It stayed that way until the 1960s when British theoretical physicists Stephen Hawking and Roger Penrose proved that, far from being rare, singularities were a part of the cosmic ecosystem, and are a part of the natural evolution of massive stars after they run out of fuel and die. 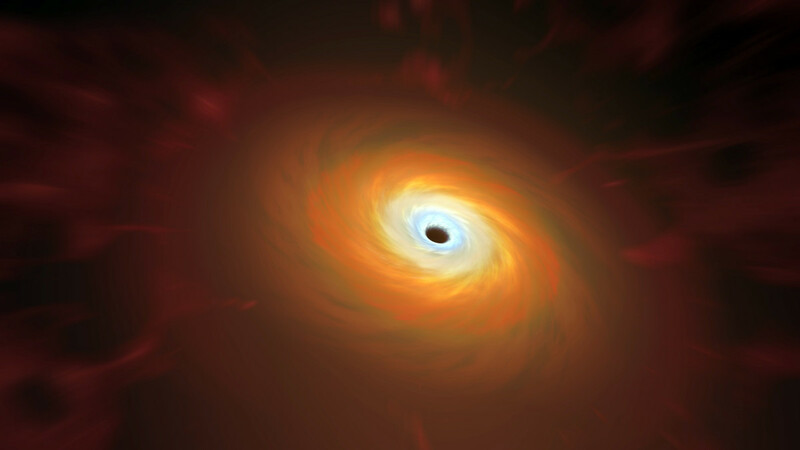 An artist&apos;s rendition of a black hole, which is usually a collapsed star. Nothing can escape its gravitational pull, not even light, which make them utterly dark and practically invisible. In this image, it can only be seen by the surrounding materials being pulled in. 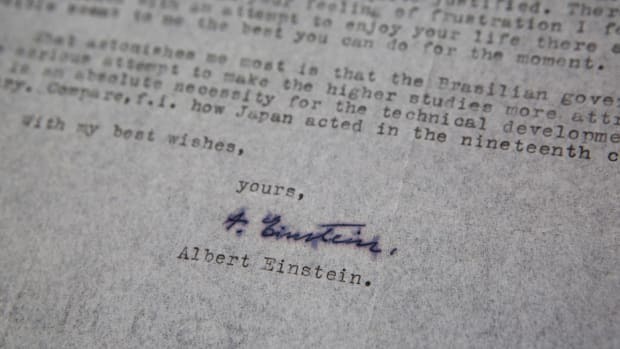 And it wasn’t until 1967, 12 years after Einstein’s death in 1955, that these astrophysical singularities became known as “black holes”—a term coined by American physicist John A. Wheeler during a conference in New York to describe the grim fate of a massive star after it runs out of fuel and collapses in on itself. 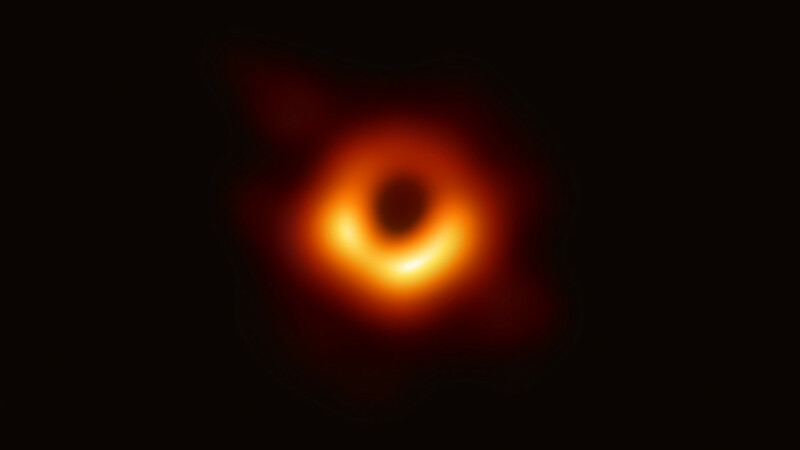 The black hole “teaches us that space can be crumpled like a piece of paper into an infinitesimal dot, that time can be extinguished like a blown-out flame, and that the laws of physics that we regard as ‘sacred,’ as immutable, are anything but,” Wheeler wrote in his 1999 autobiography. Thanks to astronomers and computer scientists working with the Event Horizon Telescope (EHT), a network of eight linked telescopes, humanity was finally able to visualize these "infinitesimal dots." 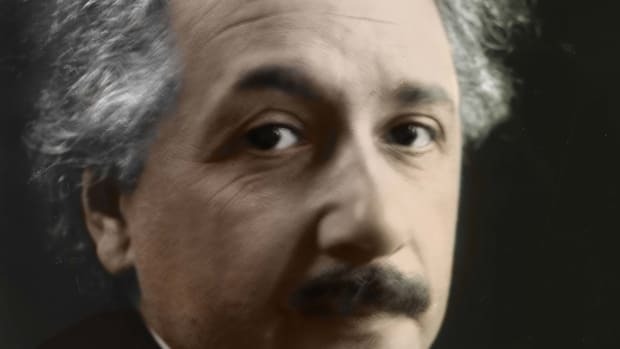 Although Einstein wasn’t alive to see evidence of black holes—the result of real singularities about which he remained doubtful—his theory of relativity made their discovery possible. And, no doubt he also would have marveled at the ghostly crescent surrounding a near-perfect dark disk: proof that even the most outrageous theories can turn out to be true. Ian O&apos;Neill is an astrophysicist and science writer.